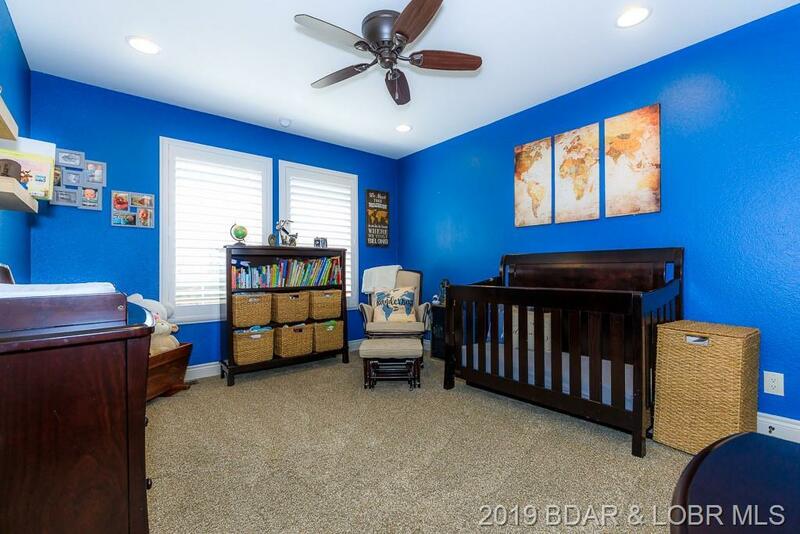 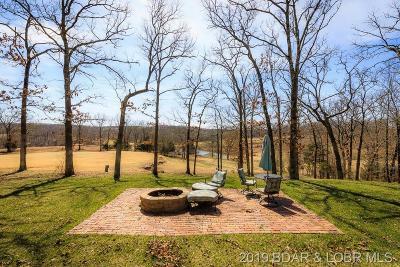 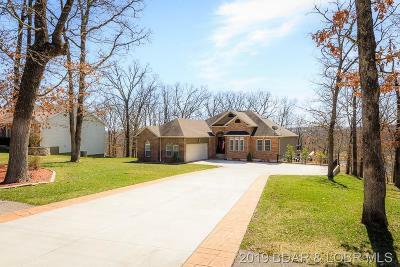 Completely remodeled and all brick home in the heart of the Osage Beach just moments away from the hospital and all the conveniences you could need! 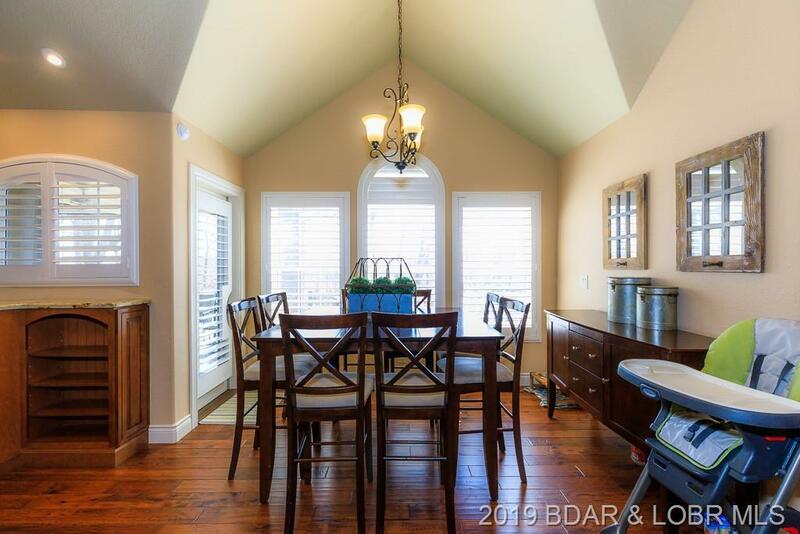 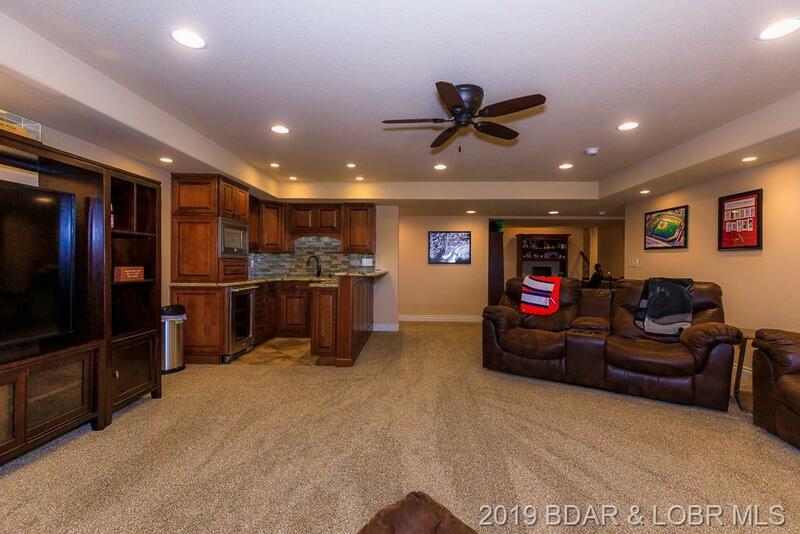 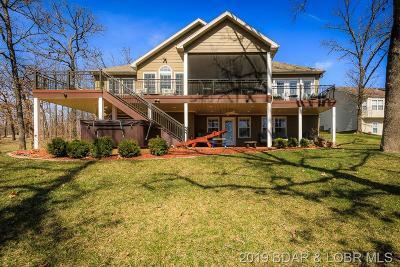 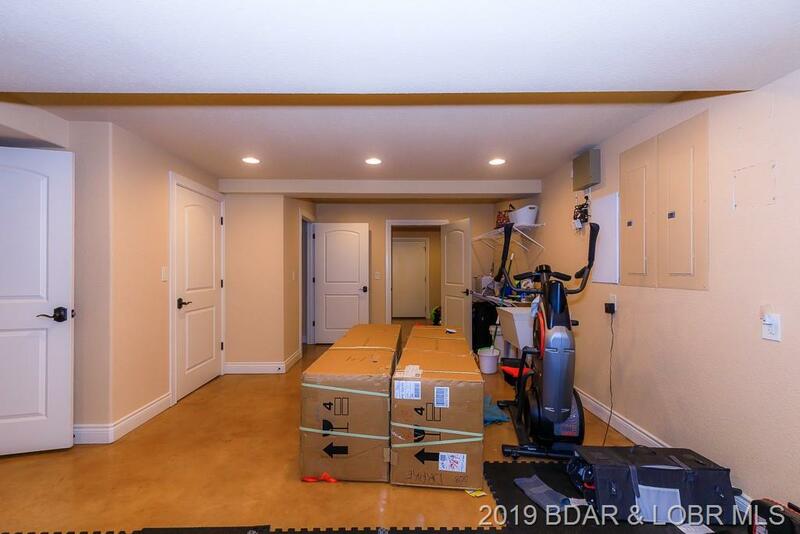 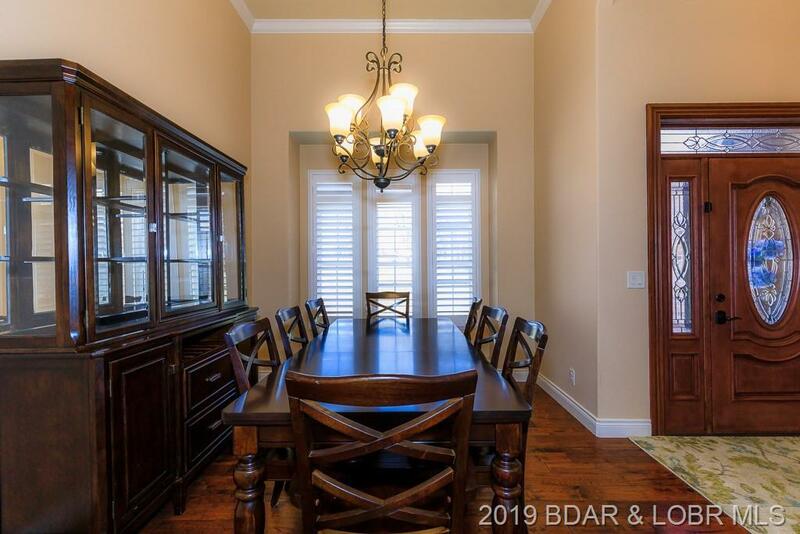 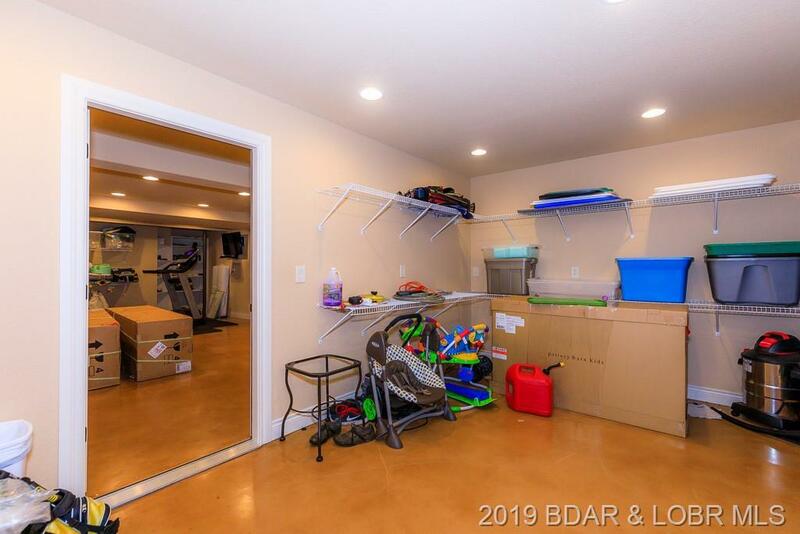 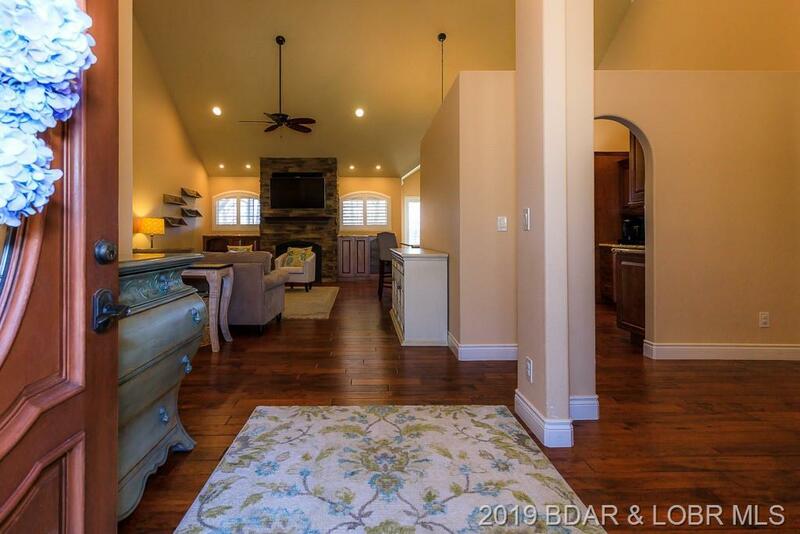 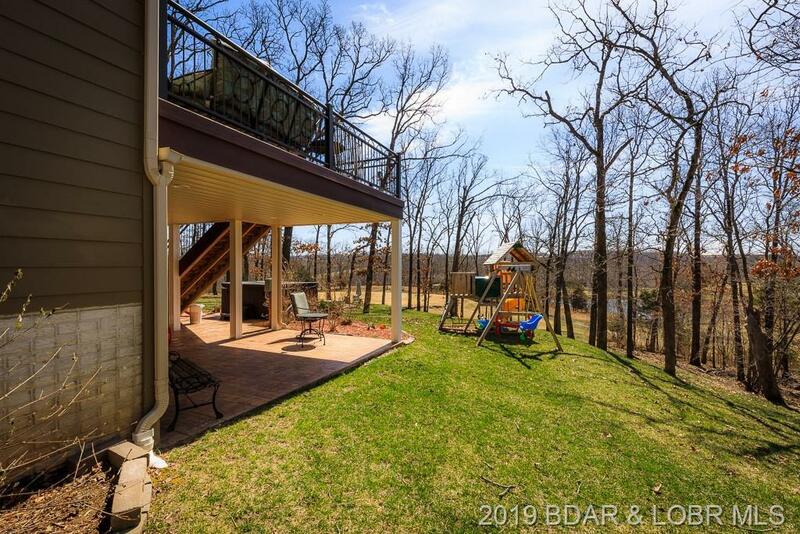 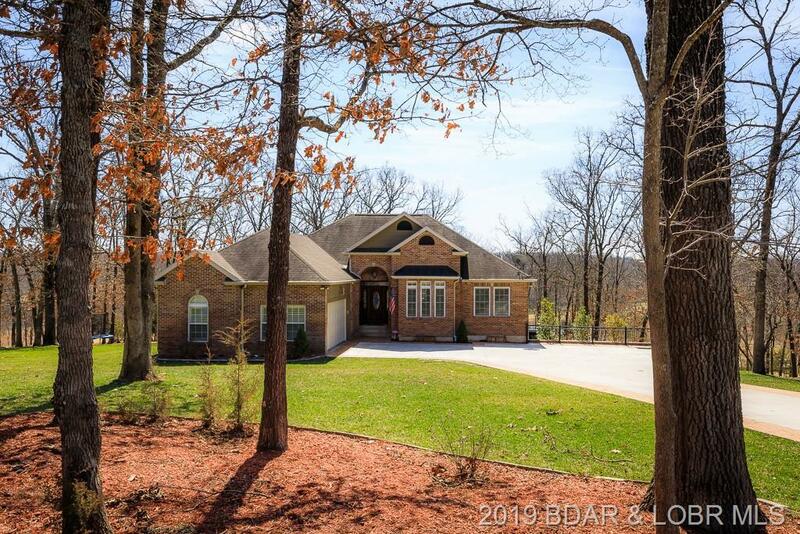 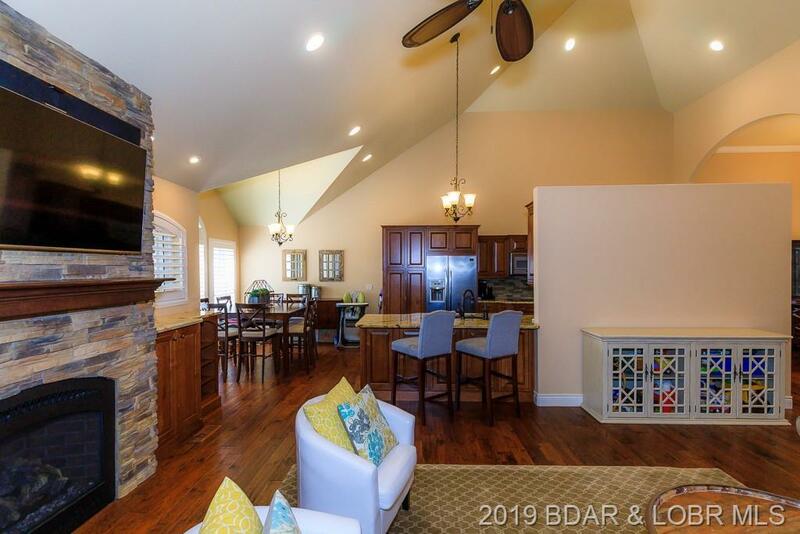 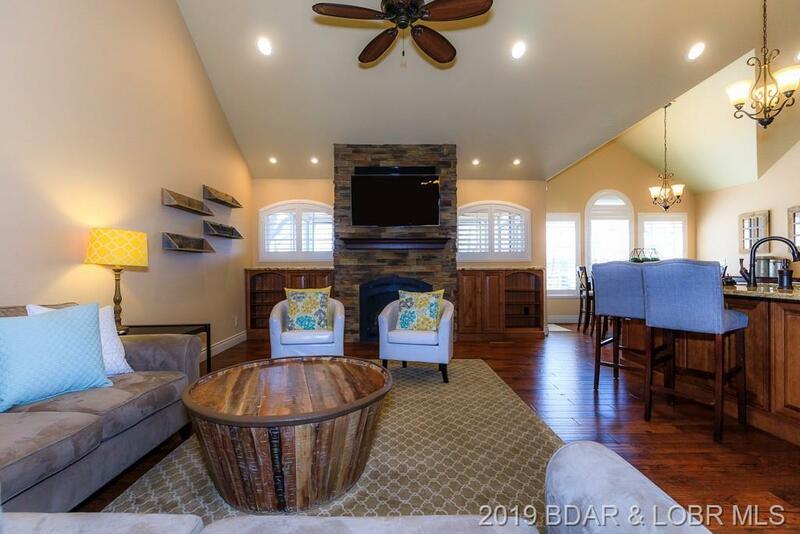 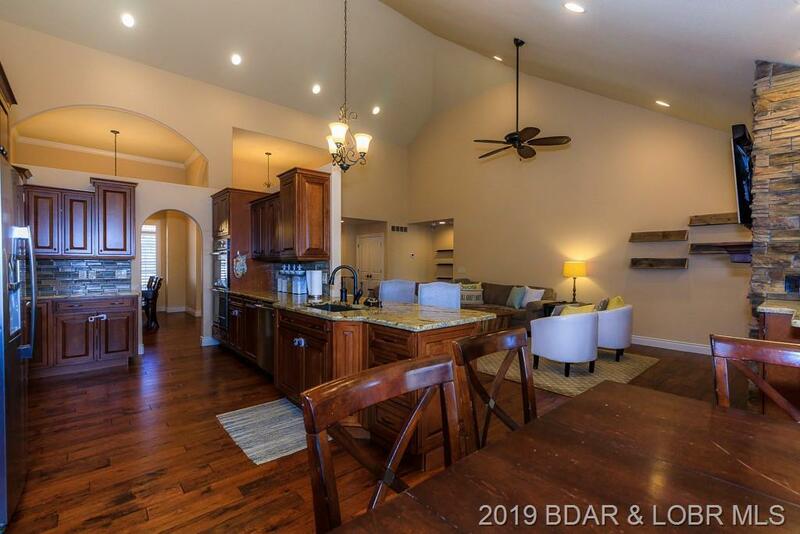 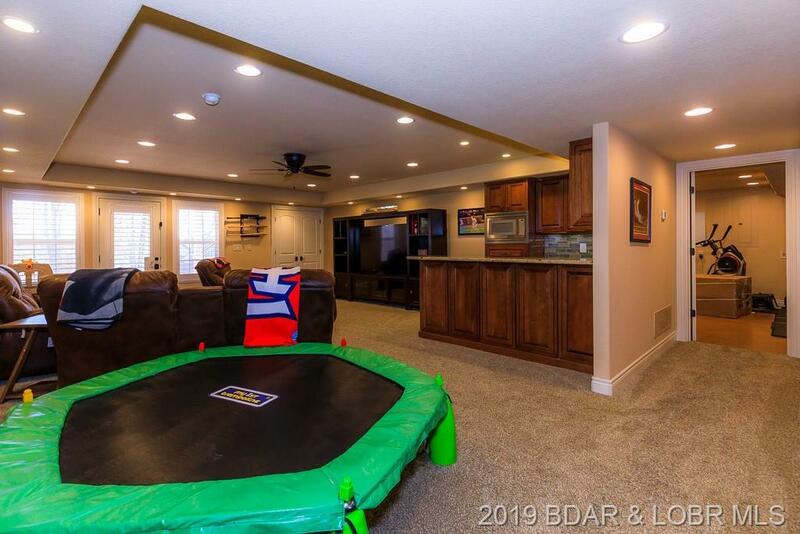 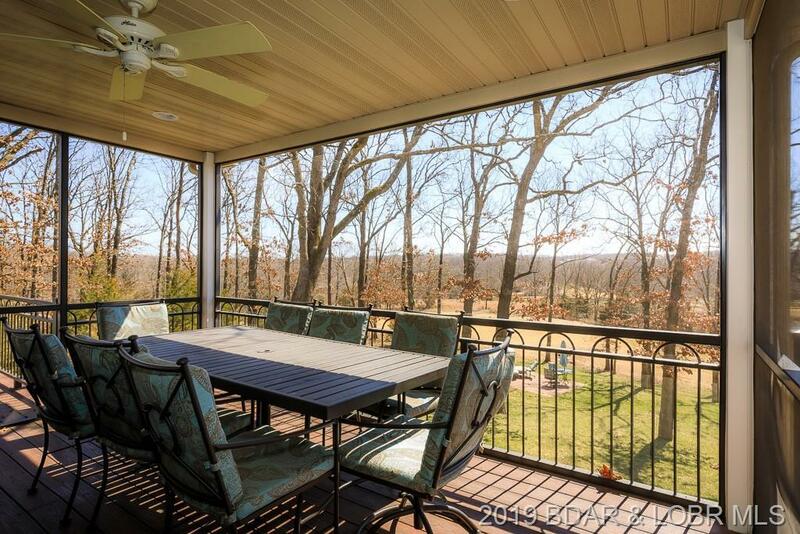 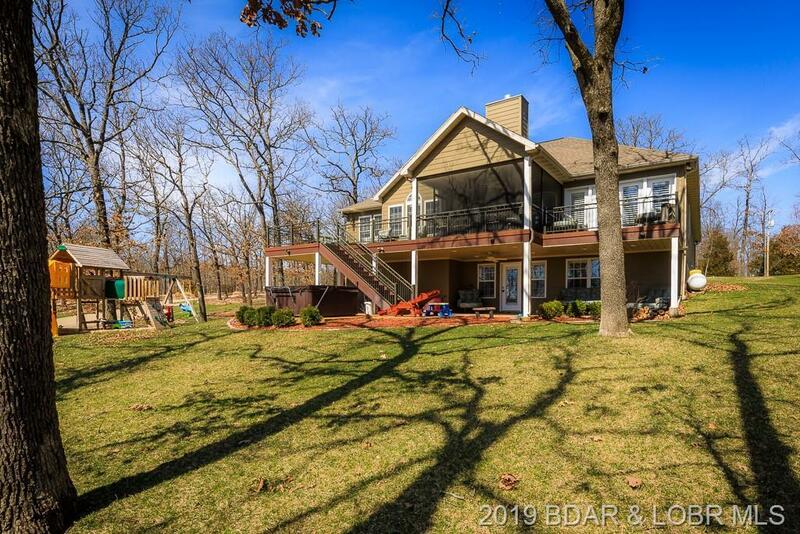 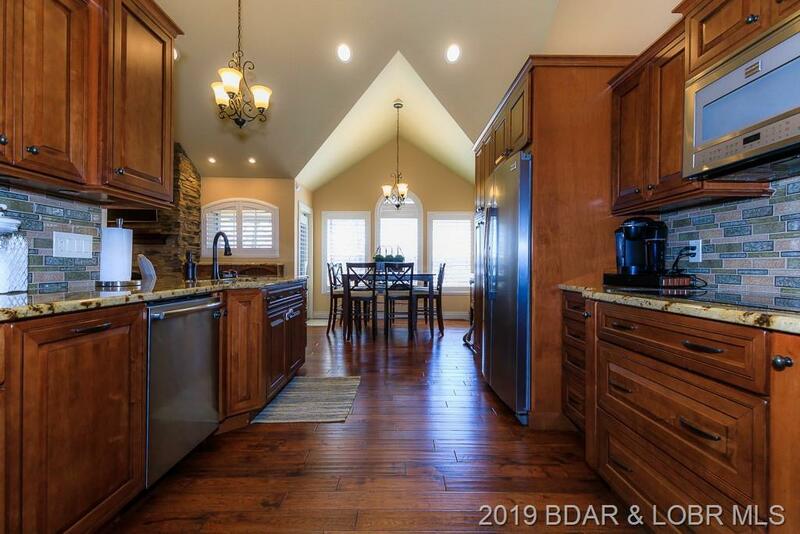 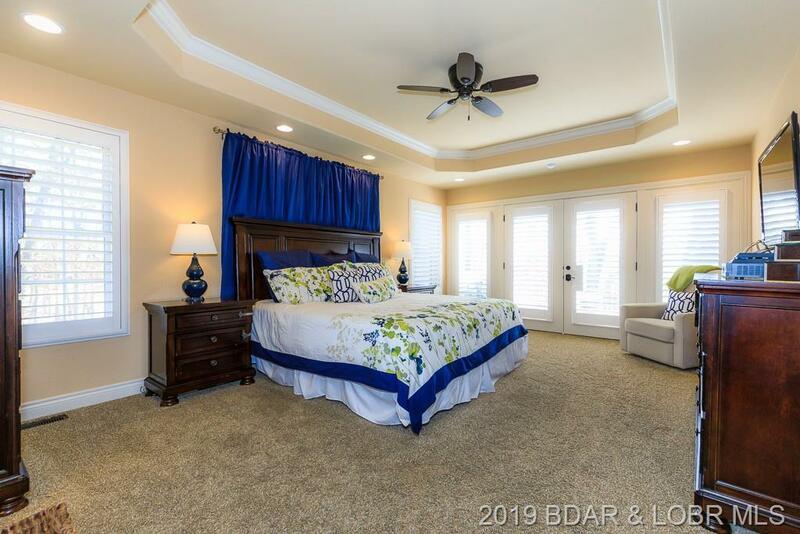 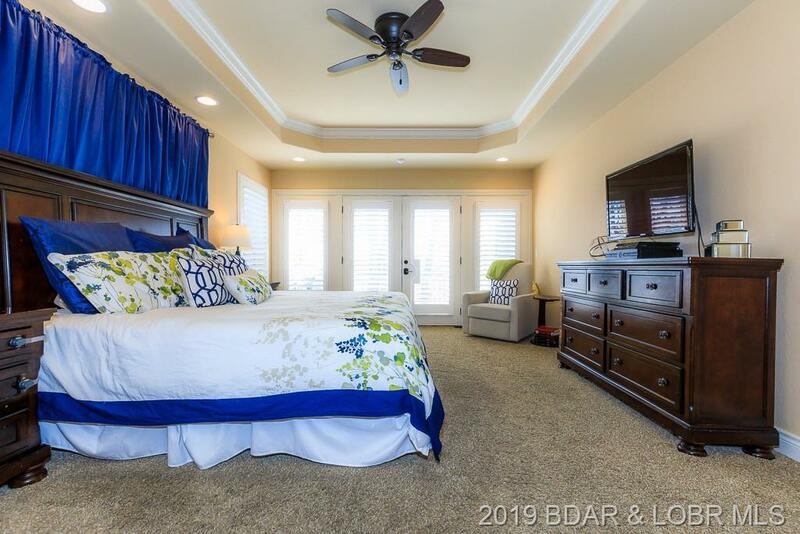 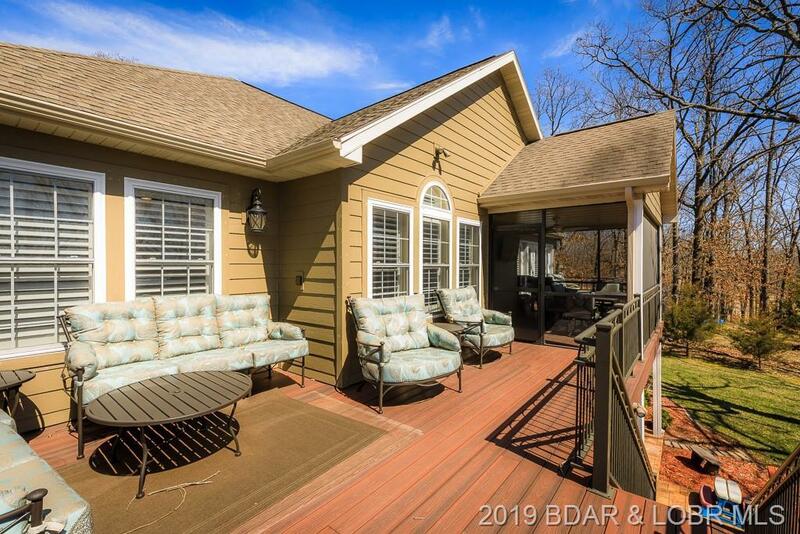 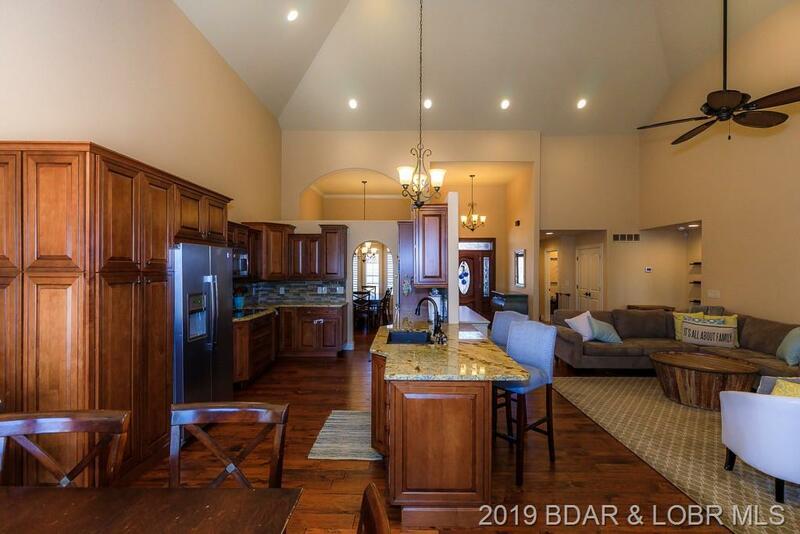 This large main level living home offers 4 bedrooms, 3 bathrooms, vaulted ceilings, formal dining room, lower level family room and storage room all nestled on gentle lot with complete with a fire pit patio area and screened in deck. 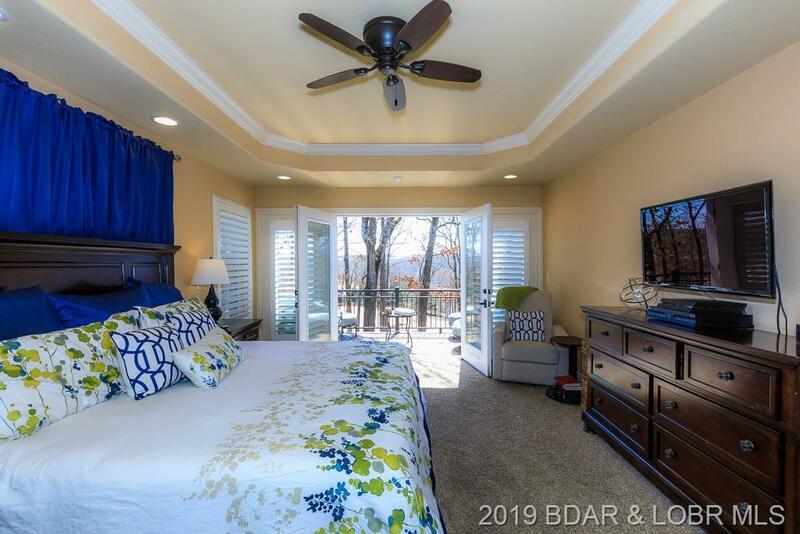 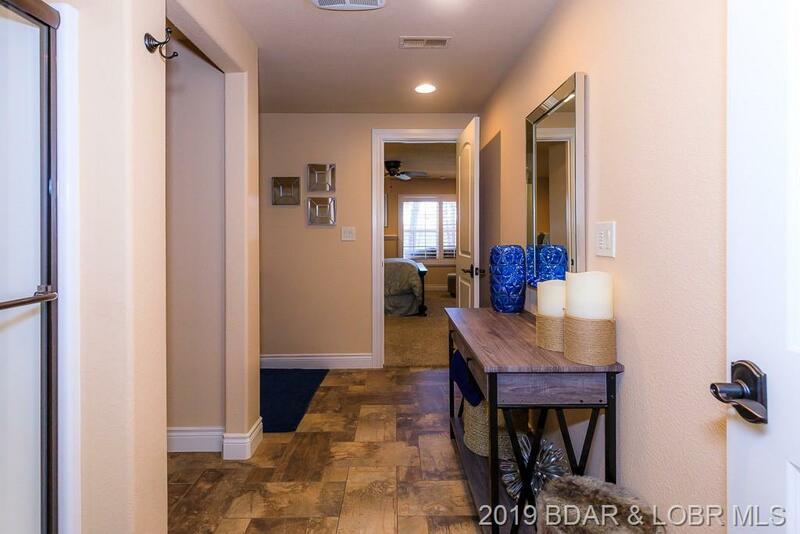 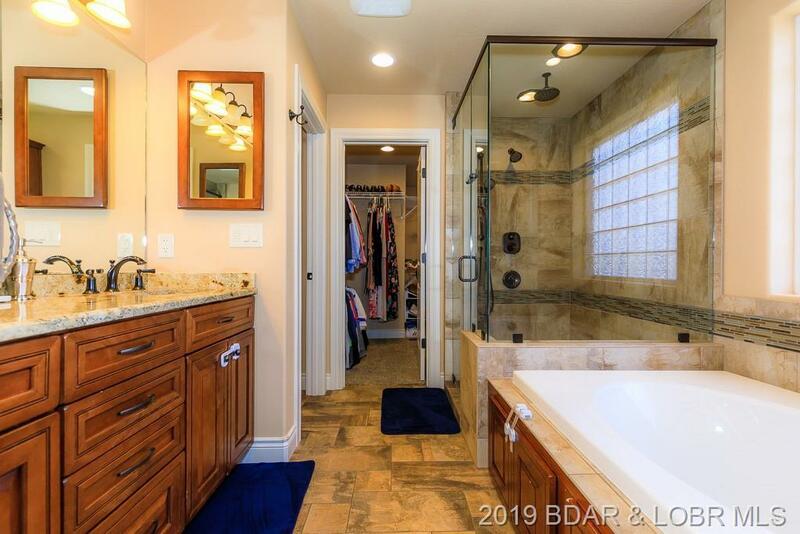 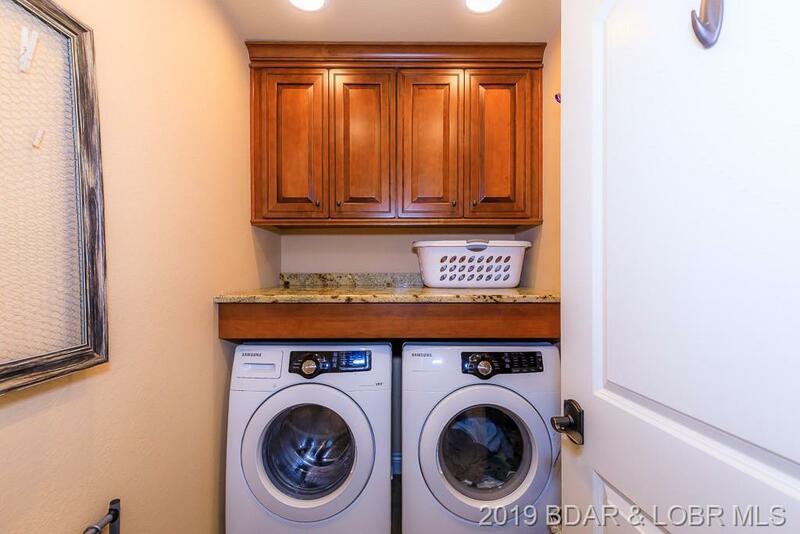 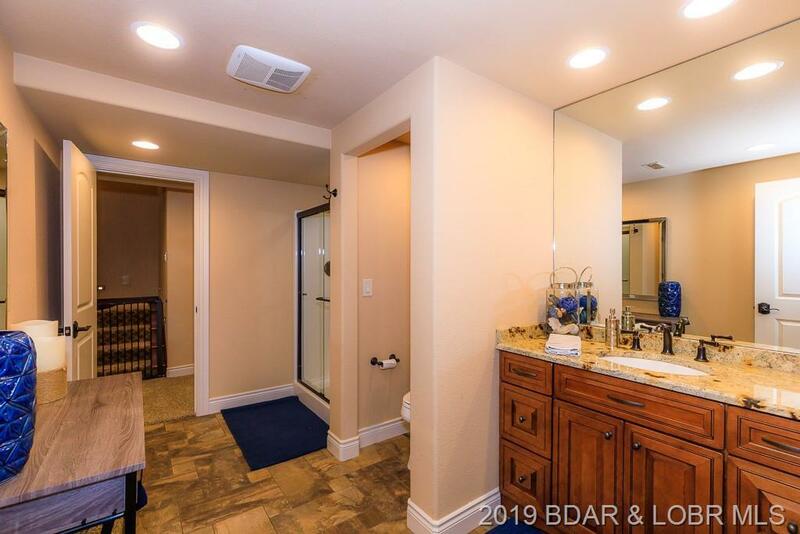 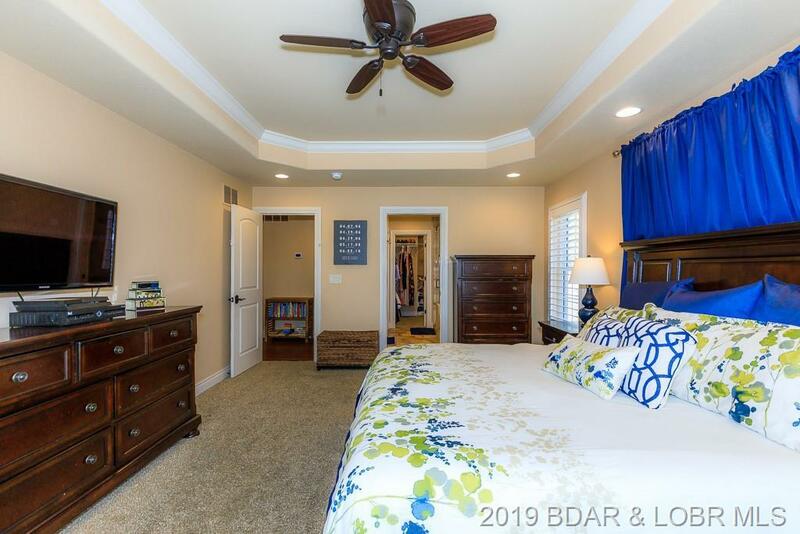 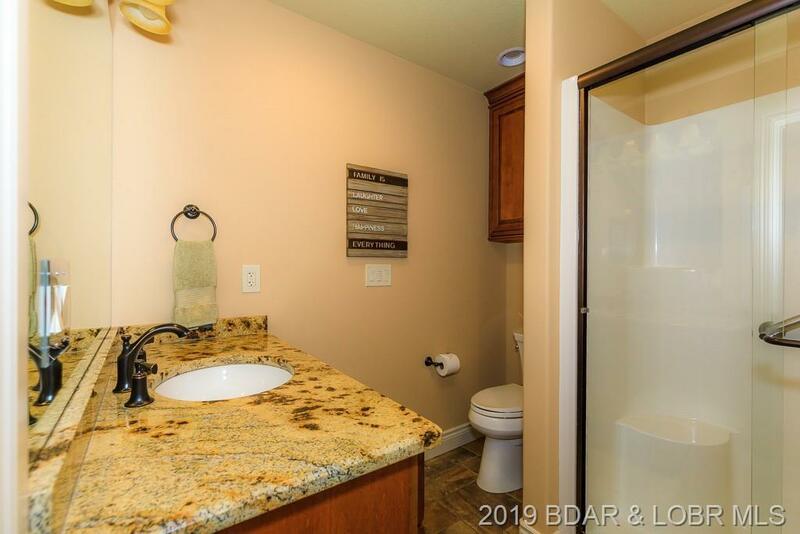 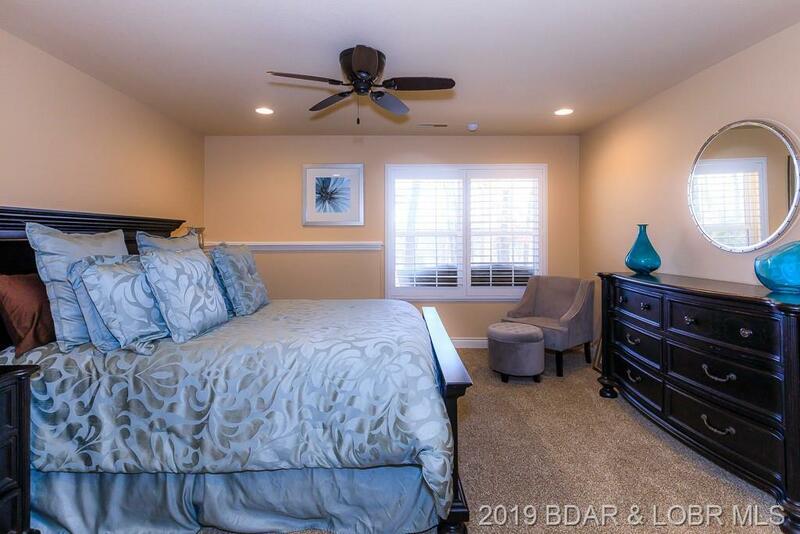 Recent updates include custom stamped concrete driveway with ample parking, composite board deck boards, aluminum railings, hardwood floors, granite throughout, and tile walk-in shower. 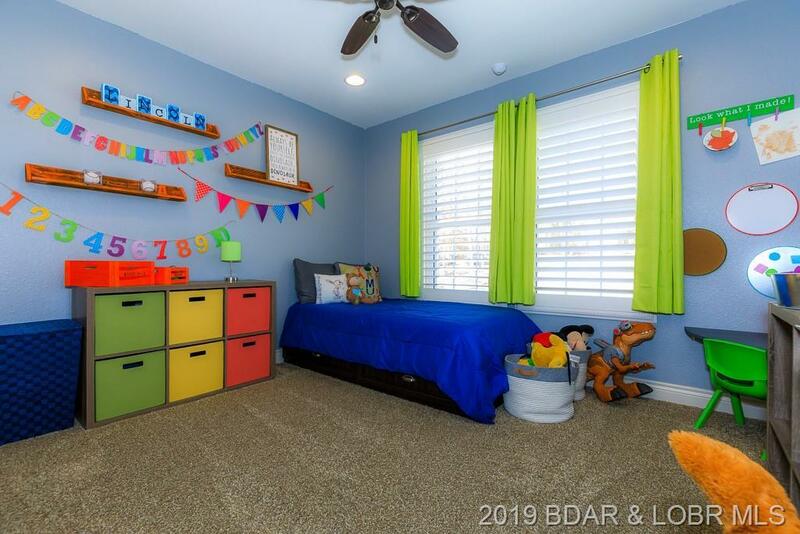 This home is perfect for anyone with enough room for the whole family or guests. 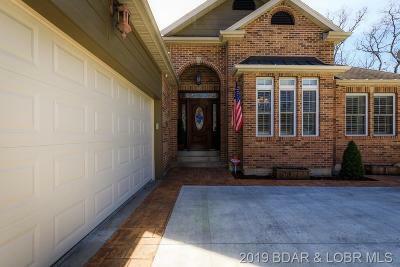 Call today for a private showing before this charming home is gone!